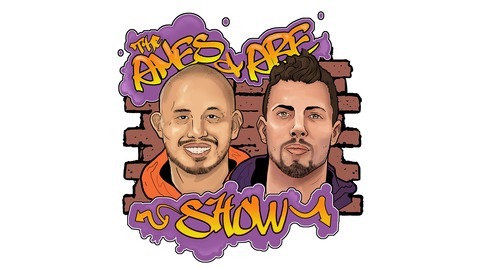 The Ames & Abe show is a weekly podcast featuring a big eared filipino Ames Abdon and badass brown belt Abe Awad. 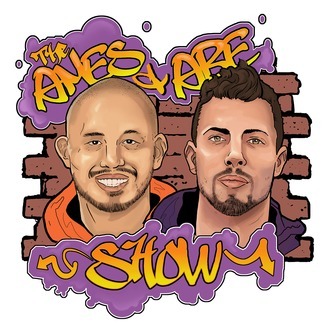 They'll be covering anything fun from sports (NBA, MMA, BJJ) to philosophy. While making fun of each other or their friends. Have fun and don't get butthurt. Entertainment is key.